The Central Board of Secondary Education (CBSE) results have increased the pressure among the students. As every single student is worried about their CBSE Board Class 12th results that when will board announce the results. According to the reports, CBSE likely to declare the results next week of May. However, Board yet not confirmed any dates for the examination. Some media reports say that CBSE Class XII results will be going to announce on or after 23rd May 2018. Because of the re-examination of Economics paper due to the leaked news, students get tensed whether their results will be announced on time or not. 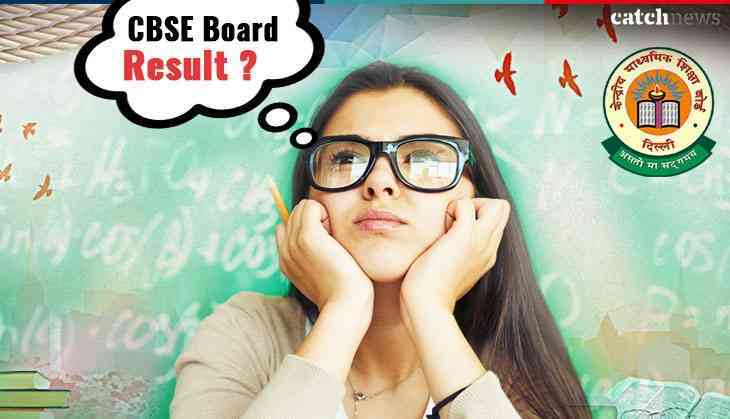 Later, board officials told that the result will not be delayed but when it will be declared, it has not been confirmed by the CBSE. But, there is a possibility that results for CBSE intermediate will be announced before 27th May 2018. As soon as the results get uploaded on the official website then only candidates can check their Class 12th results. 1. Visit the official website of CBSE at cbseresults.nic.in. Every year, CBSE released the results for Class 12th in the last week of May. Last year, the CBSE officials and MHRD have announced that the Board will announce its results earlier than the previous years. This year, 15 lakh students had appeared for the Board examination. To help the students in checking their results, Board has collaborated with Google, which will help the students in checking their Class 12th results on Google search. According to some sources, the evaluation for the re-examination has been completed and results are ready to release now. There is a probability that results for Class 12 will be announced either on 23 or 26 May. Therefore, candidates must only trust on the official website, because results first will be uploaded on the official website then, it will be passed to the media houses.